Most business owners know that video content is an increasingly important way to attract customers and to improve how highly your business ranks on Google. But what can you film? 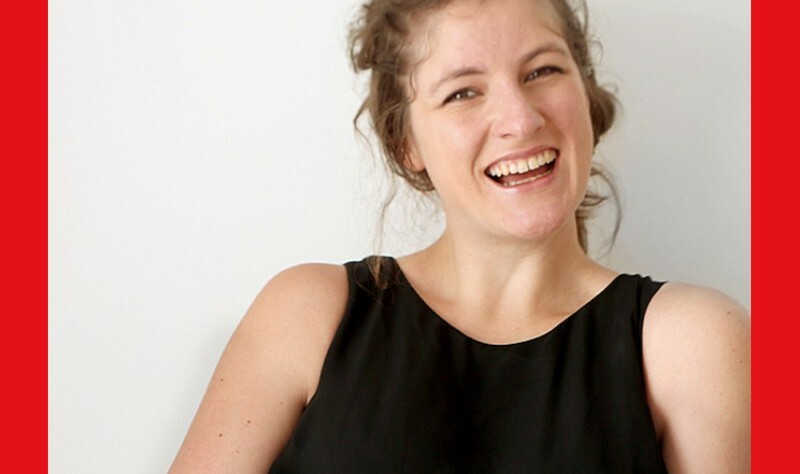 Infectiously enthusiastic and award-winning filmmaker and animator Tilley Bancroft, of Red Door Studios, will be presenting on what makes good video content at our September 12 conference. Tilley will be looking at: how to plan successful video content for your business, with a specific emphasis on what to film; what video topics and types of video get the results you are looking for, and how to identify the best time and correct platforms to share them on. She’ll also be making sure that everyone will leave with a handful of ideas to get them started! Make sure you don’t miss out by buying a ticket to hear Tilley and our other expert speakers at Burton Albion’s Pirelli football stadium on Wednesday morning, September 12. The £20 ticket price includes refreshments, lunch and a free information pack for all delegates. The conference is supported by Burton & District Chamber of Commerce, Stoke-on-Trent and Staffordshire Growth Hub, creative agency Davies + Scothorn and yoga and wellbeing studio Calm.